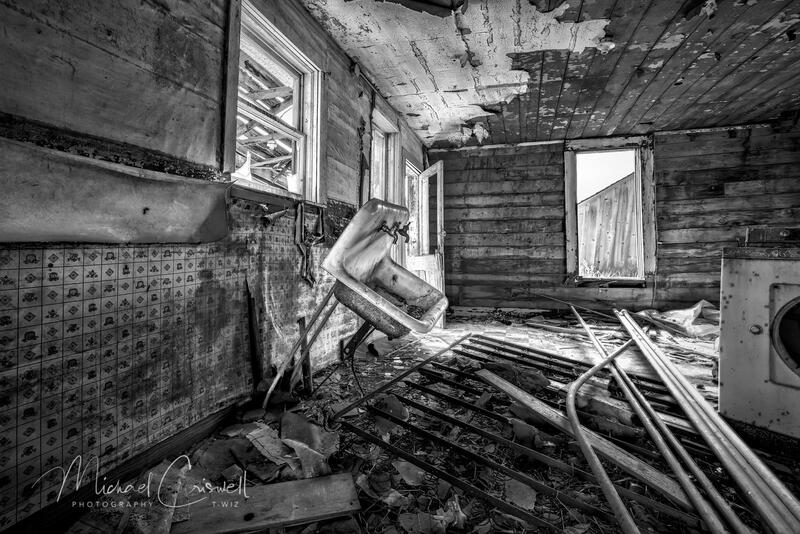 Abandoned Palouse ⋆ Michael Criswell Photography "Theaterwiz"
Another shot from inside an abandoned house in the heart of the Palouse region of Washington State. I thought I would stick to a B&W version for this shot. I would really like to get back there someday as the area is so vast and there is a ton to explore and shoot around every corner. This entry was posted in Abandoned, NxNW2015, Palouse, Urban Exploration, Washington and tagged #NxNW2015, abandoned, Colfax, Michael Criswell Photography, Palouse, The Palouse, Theaterwiz, Theaterwiz Photography.